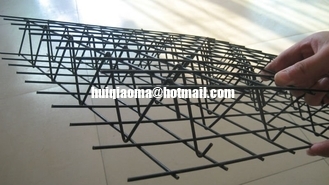 Climber Trellis Mesh, also called 3d welded fence wall, makes both the wall and plant become one. 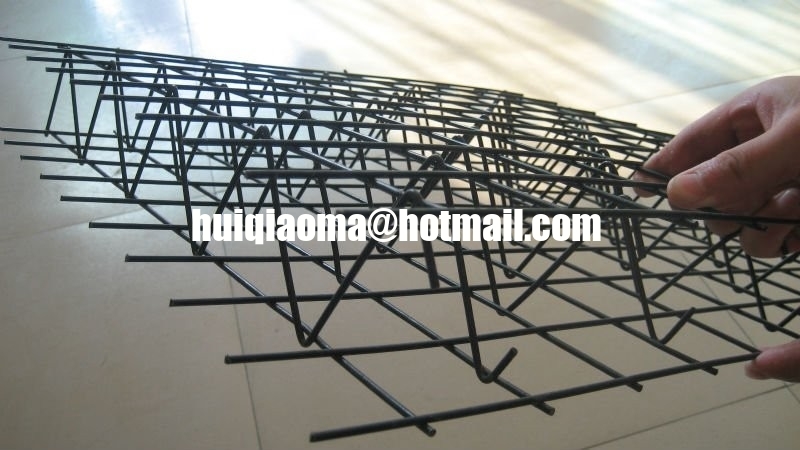 Climber Trellis Mesh (CTM) is a 3 dimensional galvanized welded wire trellis system, industrially powder coated black, that creates both a vertical and espaliated green wall. The CTM allows the transformation of a blank concrete or masonary wall, fence, or your own border or facade into a soft textured vine and flower covered, seasonally varying surface, known as a green wall. Climber Trellis Mesh comes in standard dimensions of 2233mm x 1220mm panels size, consisting of a 50mm x 50mm apertured grid with a 50mm depth between front and rear mesh sections. Specific sizes of both aperture,depth and perimetered panel sizes may be manufactured pending on volume. The CTM is designed to be both free-standing and wall or fence mounted. Improves aesthetics providing visual relief in both dense urban and rural living. Contributes to efficient water use ecology. Increased energy efficiency through shading of a building surface, resulting in energy costing. Surround cooling, therefore decreasing a buildings surface temperature by deflecting radiant temperature (Heat Island Effect). Insulative cooling within close demographic location. Reduction of carbon footprint within today's society and environment. Reduction of noise - Acoustic attenuation (sound proofing barrier). Provide natural habitats - Biophilia (Wellbeing). Protection of building or fence facade. Facade to hide 'eye sores'. Both private and public sector.